The awards ceremony took place at weekend at Ayana Resort and Spa, Bali in Indonesia. 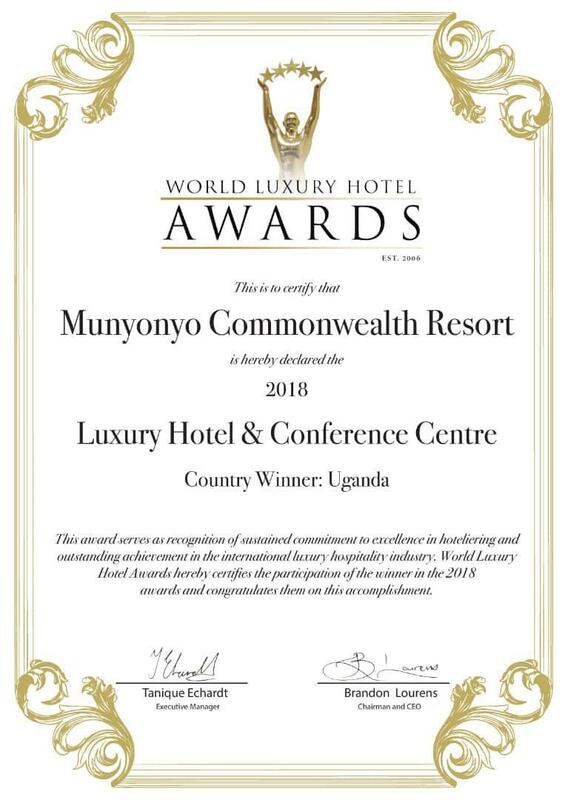 Tanique Echardt, Executive Manager of the awards, commended the facility for the milestone and said the accolade serves as recognition of sustained commitment to excellence in hoteliering and outstanding achievement in the international luxury hospitality industry. Early this year, the hotel was also awarded a TripAdvisor Certificate of Excellence 2018. 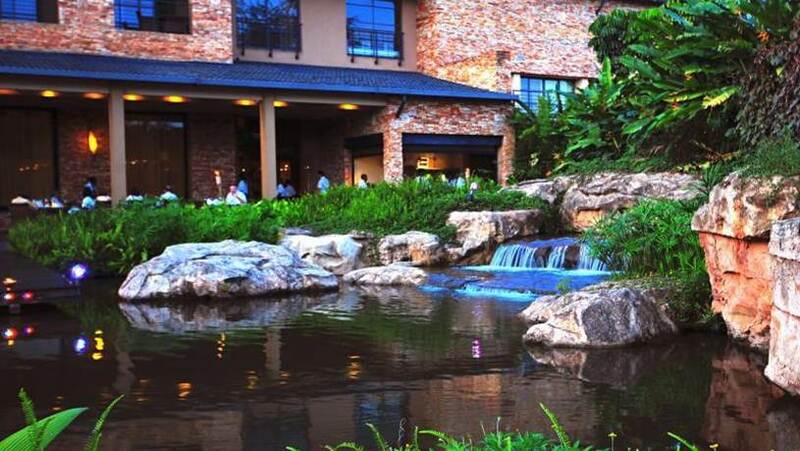 Owned by property mogul Sudhir Ruparelia, Munyonyo Commonwealth Resort is one of the leading hotels in Uganda offering accommodation, restaurants and state of art conference rooms ideal for seminars, parties and concerts. Established in 2006, ‘World Luxury Hotel Awards’ is the pinnacle of achievement in the luxury hotel industry offering international recognition as voted by guests, travellers and industry players alike. Over 300,000 international travellers vote each year, during a four-week period to select the winners. Luxury hotels have the opportunity to participate in the ‘World Luxury Hotel Awards’ by entering hotel categories that showcase their unique selling points and destinations.